This chapter explores the relationship between afterimages of Victorian underground London, cartography and horror cinema, focusing on two films that use Victorian underground spaces as their theme: Death Line (1972) and Creep (2005). Films that employ the underground, particularly spaces of travel such as the London Underground, create a distinct geographical world that has a close affinity with cinema itself: in the London Underground, space is abolished and turned into time (the time it takes for the train to pass from dark tunnel to light station). Yet, this absence of space paradoxically makes the Underground more immanent – an imaginative space shot through with narrative potential. Indeed, the films I explore also turn the banal experience of the Underground – that of everyday travel – into a more complex one, in which the spaces of the Victorian underground return as spaces of horror. The mapping of those spaces reveals how the imagined city relates to its physical counterpart, and how the present city relates to its Victorian forebear, tracing a rich spatial experience of the underground that is usually absent in the contemporary workaday city. Buy the book here. Read the chapter here. In 19th-century Britain, one document genre marked the growth of a national information-gathering economy: the administrative form, medium for the conduct of dialogues and interrogations between regulators and citizens. 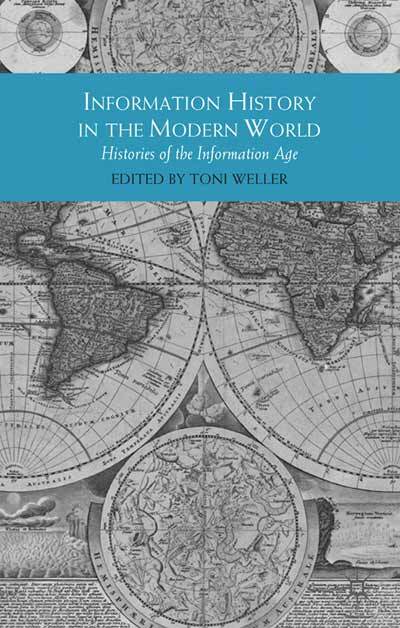 This chapter explores the design and use of early census schedules and tax forms, describing interactions of language, layout, and handwritten responses. The result is a picture of peoples’ engagement with the state through forms, and also of the demands made on their reading, writing and numerical skills. This chapter focuses on three types of map, produced in London from 1848 to 1851, which were closely related to the future improvement of the city’s sanitary infrastructure: first, the Ordnance Survey of London, which mapped London’s above-ground topography; second, maps produced as a result of a concurrent subterranean survey of existing sewers; and third, a “hybrid” map that attempted to combine the results of both surveys. These maps laid the conceptual and practical foundations for the world’s first citywide sewage network: the main drainage system, eventually constructed in the 1860s. 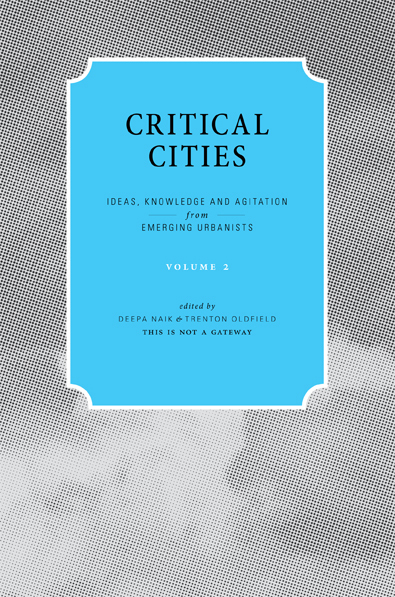 Focusing for the first time on the interrelation between these three maps, the chapter bring out the contradictions inherent in the conceptualisation of these new sewer spaces – contradictions overlooked in the existing literature on the subject. This chapter transcribes a conversation between Bruno Rinvolucri and Paul Dobraszczyk about the reasons why one might choose to go down into a sewer, a space that, on the surface, doesn’t seem appealing. 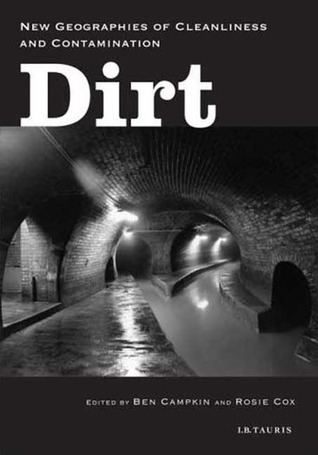 Referring to a clandestine visit to a London sewer in April 2010, this chapter consider the appeal of sewers, why they are so problematic as urban spaces, and why they can also provide transformative experiences of the city. Browse and buy this book here. 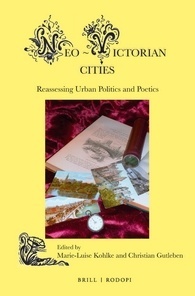 Writing in London in July 1861 – at the peak of activity in the construction of the city’s main drainage system – the journalist John Hollingshead (1827-1904), in All The Year Round, stated that “there are more ways than one of looking at sewers.” This small but significant observation forms the key to this paper, which considers press responses to the main drainage system, focusing on accounts describing the public ceremonies held at the Crossness (1862-1865) and Abbey Mills (1865-1868) pumping stations, which marked the opening of the system south and north of the river Thames respectively. Historians of the main drainage system have conventionally regarded these responses as uniformly homogenous and celebratory. By focusing on a wide variety of press accounts – illustrated and otherwise – documenting the same events, this paper questions such a sense of apparent uniformity. 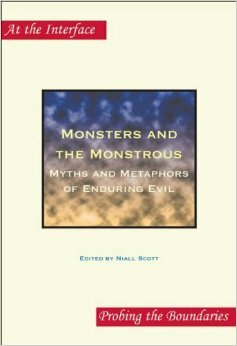 Rather, it demonstrates that these accounts embody a complex variety of responses, characterised by the interplay of the rational, the magical and the monstrous. Read the chapter and the whole book here.